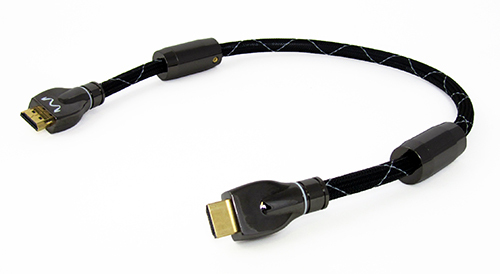 As with many of our other cable products, our HDMI cables use the advanced PCOCC (Pure Copper by Ohno Continuous Casting) manufacturing process to guarantee exceptional performance and a long lifespan. Attention to detail including high quality shielding and ferrite beads to filter high frequency noise, set this interconnect apart from the rest. 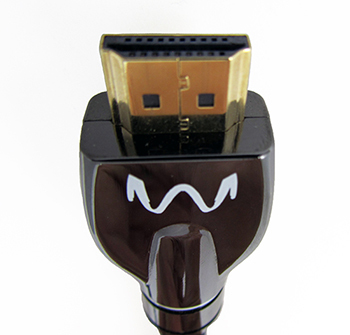 Suitable for everything from Blu-Ray players to video game systems, our HDMI cables are also specially tuned for use with the I²S platform that’s found in our DAC-2 series and MS-2.